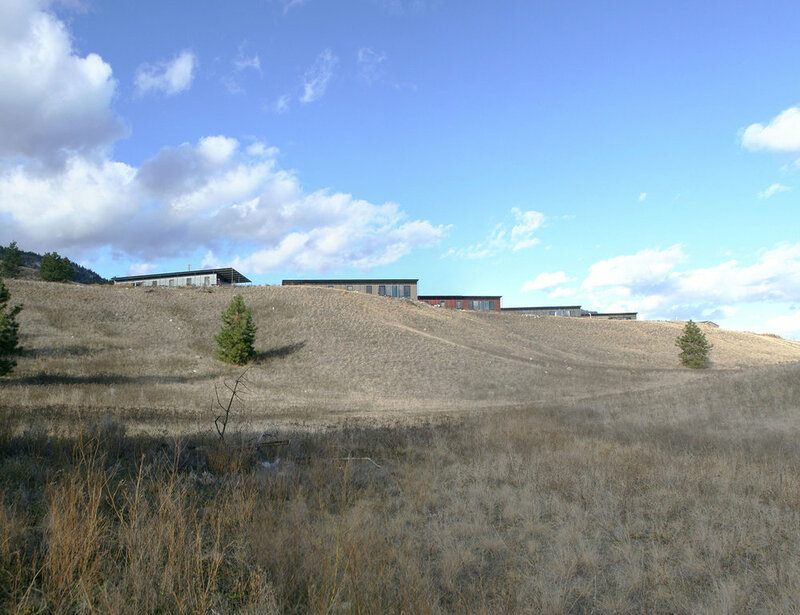 The Penticton Indian band does not have sufficient housing to supply its growing population. The project addresses this acute shortage and provides a template for the future provision of housing that is more durable, more comfortable, and more sustainable than what has been built in the past. Eight homes have been constructed, six with an Energuide rating of 88, one as LEED Platinum certified, and one as a Certified Passive House. All homes are oriented to the south for maximum passive solar heat gain, with heated slabs on grade, natural cross ventilation, and generous overhangs. Equipment includes heat recovery ventilators, solar hot water, water efficient fixtures, and energy efficient appliances, and LED lighting. Native landscaping eliminates the need for irrigation and maintenance, and provides continuity with the surrounding grassland. Materials are durable, require little maintenance, and are resistant to wildfire. 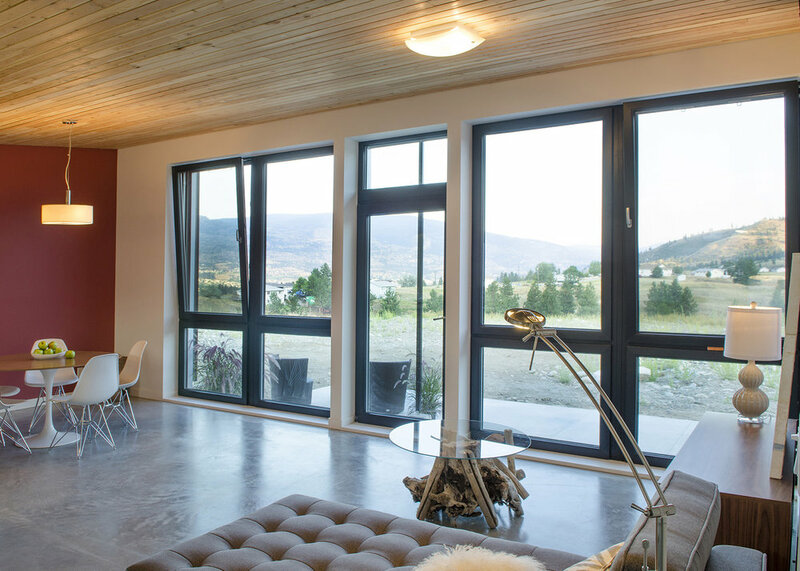 Our efforts to reduce the energy use of the homes not only reduces heating costs, it connects us to timeless and traditional ways of building, which relate to the movement of the sun, natural breezes and the indigenous landscape.